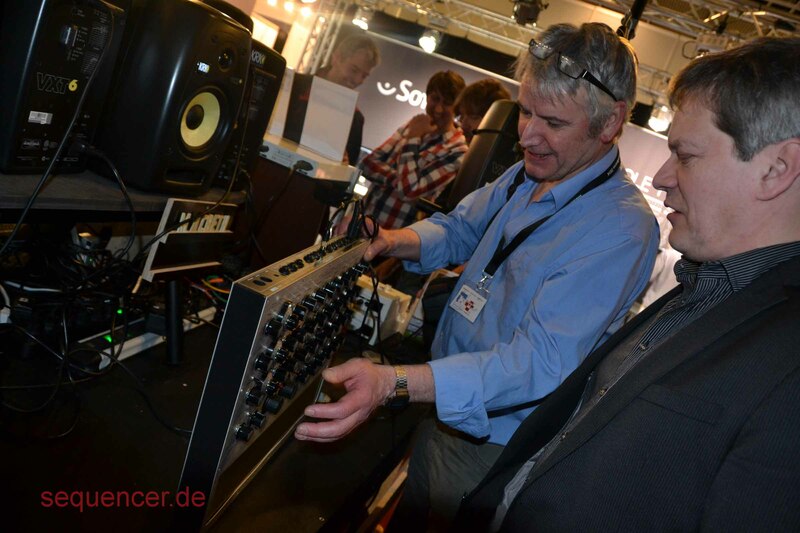 • Ken Macbeth from Scotland / UK is a one man company who makes HiEnd analogue synthesisers. 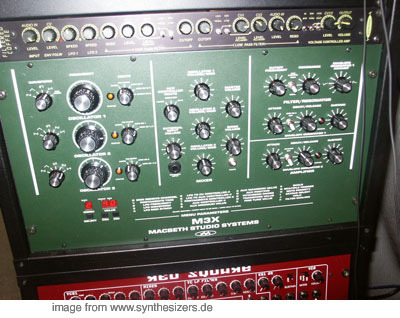 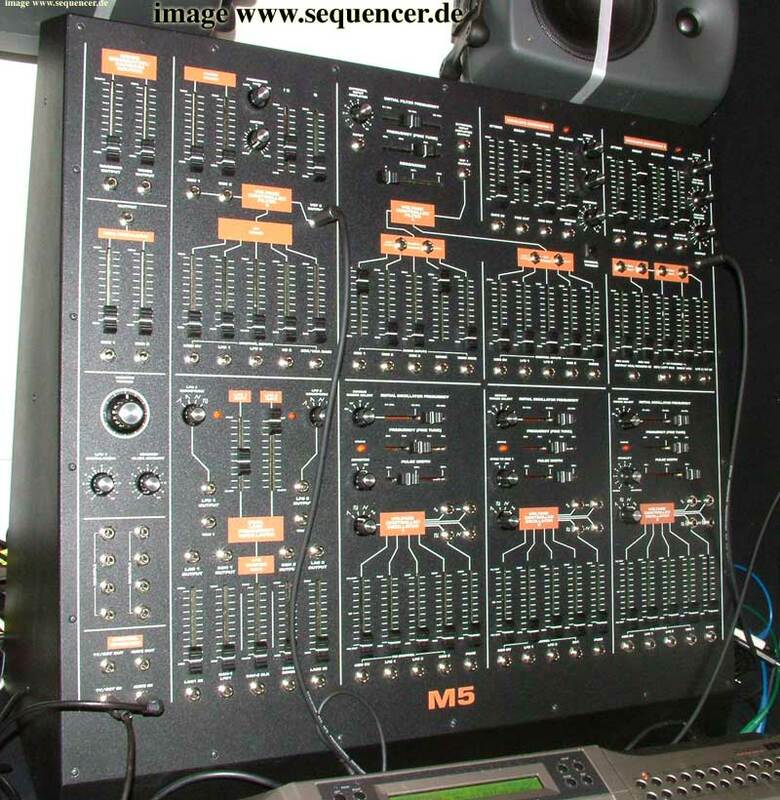 • Hochwertige Analogsynthesizer aus Schottland von Ken MacBeth. 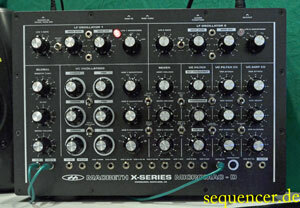 • 5 MACBETH synths found in database (order by: synth name).